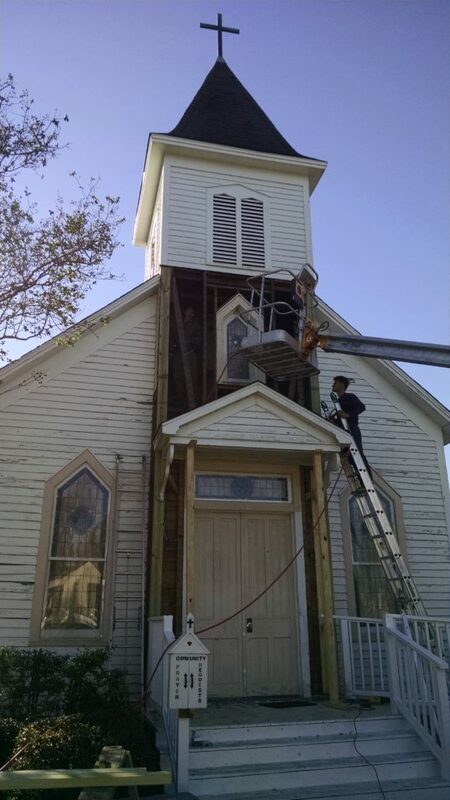 First Lutheran Church is the third-oldest church in Crowley, LA, and one of the oldest buildings in Crowley. The church is currently undergoing a major building renovation. Rev. David Greene, the pastor of First, was recently interviewed by the local community newspaper. He spoke about the significance of the Reformation, as well as the status of their renovations.